In a previous blog, we talked about why reputation management is essential for sports facilities and recreation centers. One aspect of reputation management we touched on was responding to reviews. This is extremely important because it shows customers you are paying attention to what they want and that you care about their experience. In our two-part blog series, we will discuss how to respond to reviews, both good and bad. Today, we will focus on responding to good reviews. Most of the time, good reviews are fairly vague. They usually consist of reviews saying things like “Love this place!” or “We had a great time!”. These types of reviews do not require a lengthy, thought-out response. Simply saying something like “Thanks for the review!” or “Hope to see you again soon!” will be sufficient to engage with the reviewer. These reviews are great because they offer more personal engagement. Sometimes, customers will specifically highlight staff members they feel went above and beyond. Respond to these reviews by letting them know that you passed their compliments on to the employee — and make sure you actually do it. Telling employees about good reviews regarding their performance can be a great motivator. These are just a couple of the good reviews you might expect to come across. Again, these are pretty easy to respond to, so avoid overthinking what you say. You might also consider reaching out for reviews. 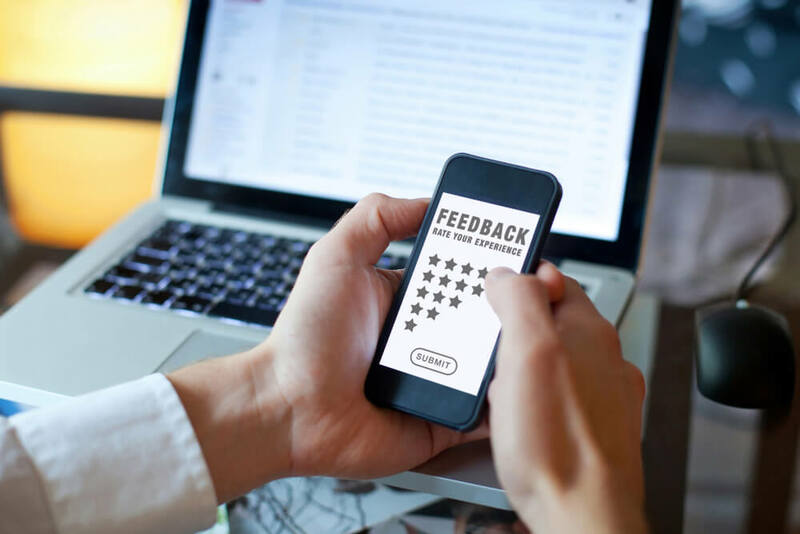 An effective way to do this is to send out an email blast to your subscribers asking them if they would like to leave a review of their experience. The important thing to remember is not to overdo it by pestering the people on your mailing list with too many requests. If you are looking to outsource your management or staffing, Sports Facilities Management is your solution. Contact us today for more information and speak with a member of our team.